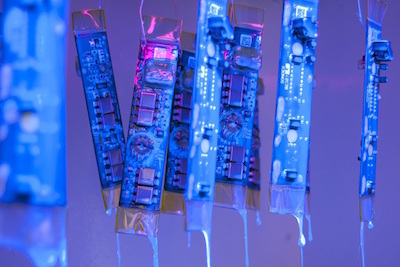 There are many general rules that apply to nearly all of the conformal coating processes that could be extremely useful in saving both time and money in production if used. Clearly defined all points of interest for the coating process on a set of drawings. 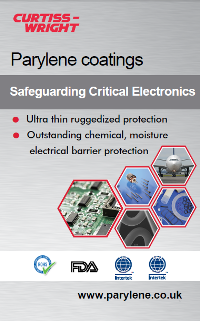 This includes masking details, conformal coating material, process to be used, inspection criteria to be used or referenced and any key information. Ensure that the Standards for inspection and acceptance are understood by all team members. People will interpret individually so ensure the instruction and criteria are explicit. Ensure the method of application, coating material and board design can be combined to meet the Standards for inspection and acceptance. This is the holistic approach to the conformal coating process. Areas where it doesn’t matter (coating is optional). Having the don’t care area allows flexibility in the coating process. If a device needs to be under filled, specify a formulated under fill. Or, consider the difference in CTE mismatch may lead to the component lifting off the PCB in the long term. Specify and use tented via’s to prevent the capillary flow of material from one side of the assembly to another. Via’s that allow coating through the holes can result in coating going through to restricted areas on the other side of the board. it is tricky and messy, especially if there is no frame or breakout around the board, and is of questionable efficacy in improving coating or reliability performance. Coating the sides of a 3D device is difficult, especially since the coating is subject to gravity, as well as de-wetting due to mould release agents used in the component fabrication. The plastic or metal package mouldings are almost certainly more resistant to humidity or other forms of water than any conformal coating. 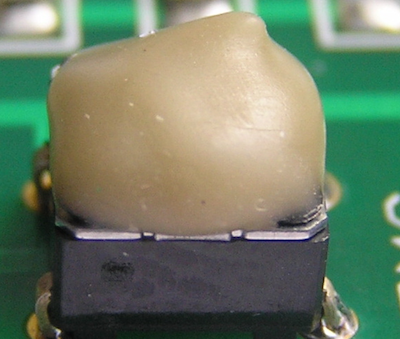 If you require a silicone staking materials for ruggedisation purposes, then apply it after conformal coating. 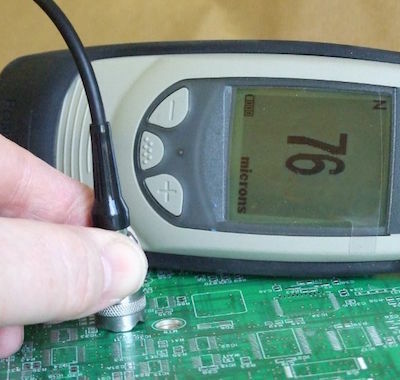 If this is not possible, use a silicone conformal coating for compatibility. If you don’t want to use a silicone conformal coating, then use a urethane or epoxy staking so that is compatible with the coating. If masking by hand ensure the method of masking is understood by all technicians. Avoid operators interpreting the masking method and using their own methods. If using liquid latex as a masking material ensure that enough time is allowed in the production process for the latex to be fully cured before the coating application is started. 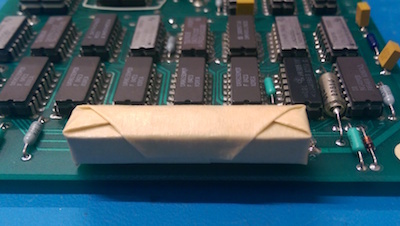 If a temporary liquid latex is used to mask a connector ensure that the latex can be easily removed from under the device and not get broken off and entrapped underneath. 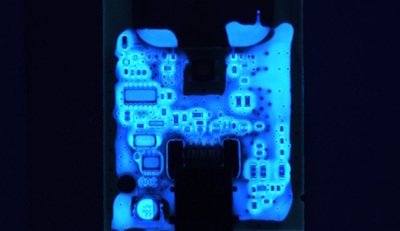 Ensure the conformal coating thickness specified can actually be achieved by the coating process and within the tolerance defined. Some processes such as dipping struggle to build greater than 25um coating thickness in a single coat. Conversely, do not define a tight coating thickness tolerance if a wide tolerance is allowed. 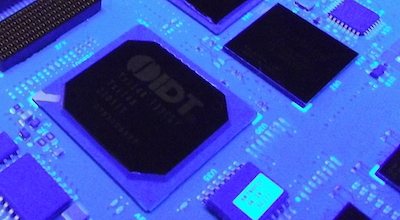 Achieving 30±5µm dry coating thickness across a circuit board is an order of magnitude harder (or more!) than 50±25µm! 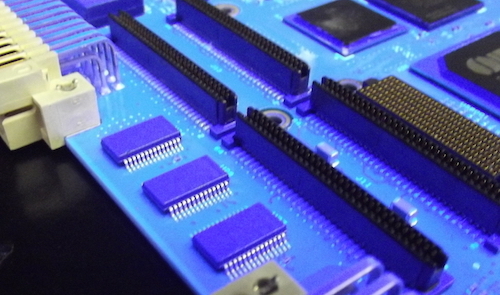 Ensure the conformal coating specified is compatible with the circuit board. Some coatings can attack components, markings and inks. 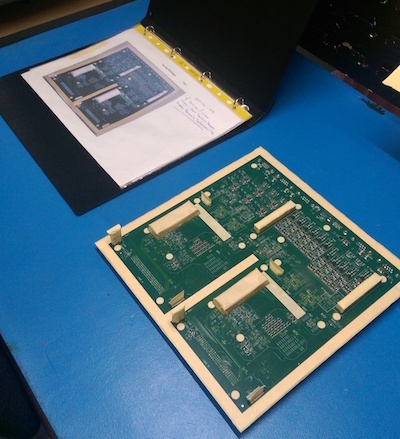 Ensure the coating application process is suitable for the circuit board design. This is the holistic approach to the conformal coating process. 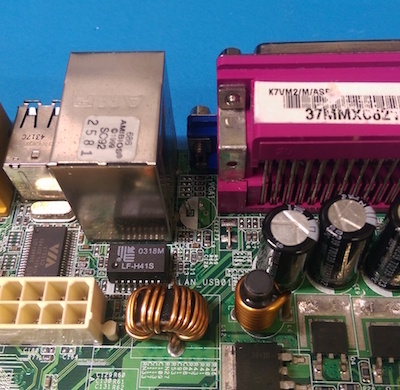 Do you know a Design Rule for conformal coating that could help others? Tell us now and we can add it to the list.